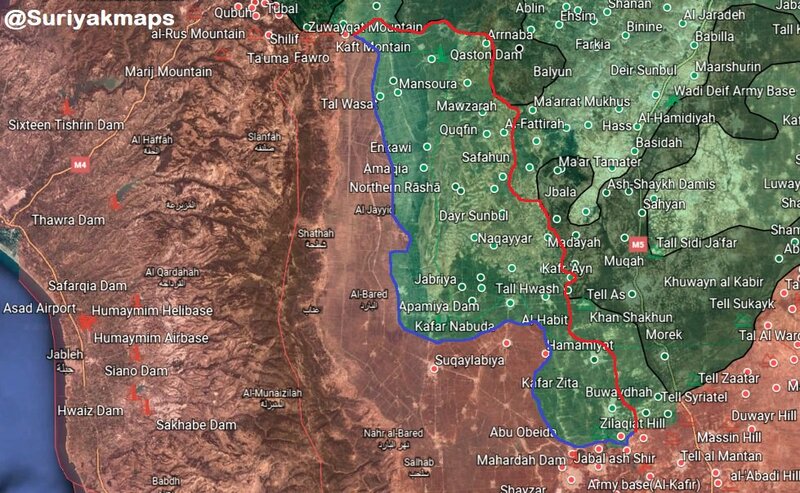 Hay'yan, Anadan & Haritan under Jihadists of Hay'at Tahrir al-Sham Led by Abu Mohammad al-Joulani, the ex #ISIS officer, the ex-al Qaeda in the Levant and the actual leader of a large number of foreign fighters. 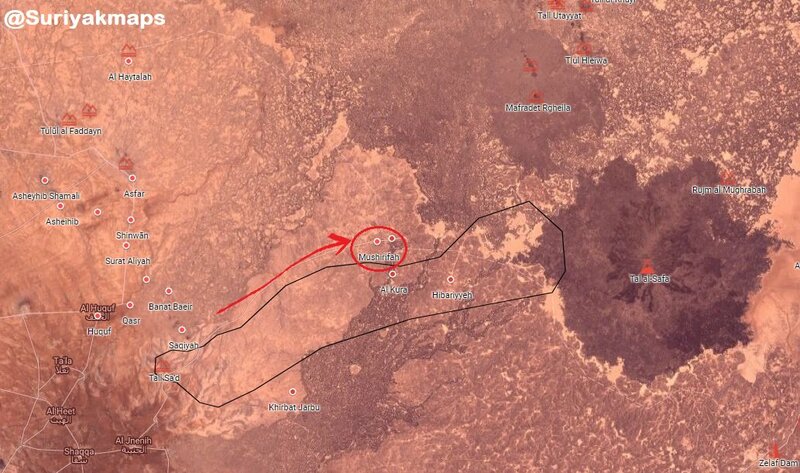 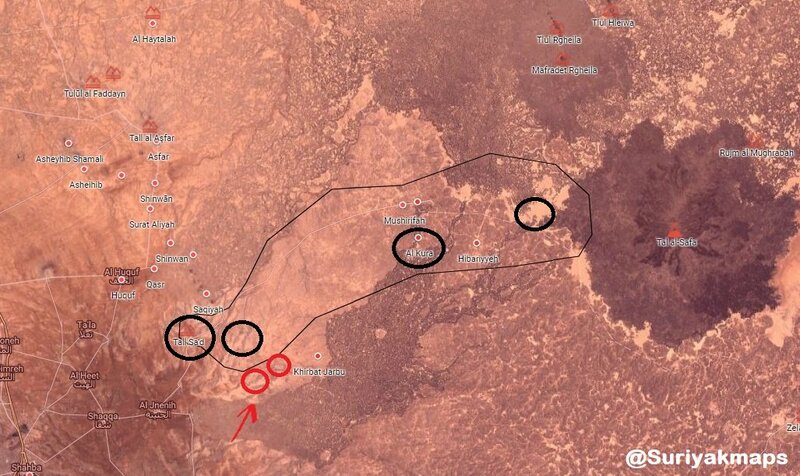 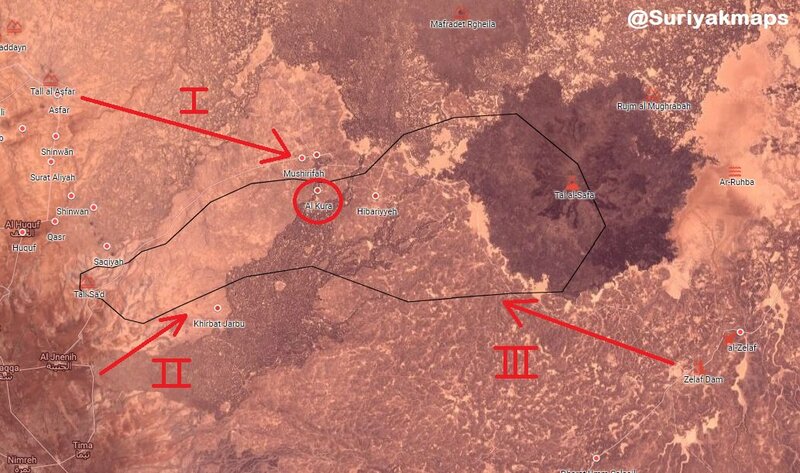 Joulani is taking position opposite #SAA. 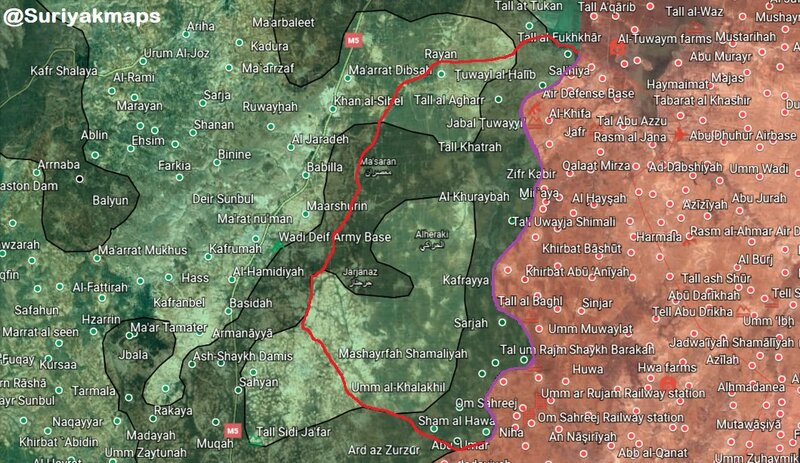 Rural and the city of #Idlib, the rural area of #idlib, #Aleppo & #Hama are under Jihadists control. 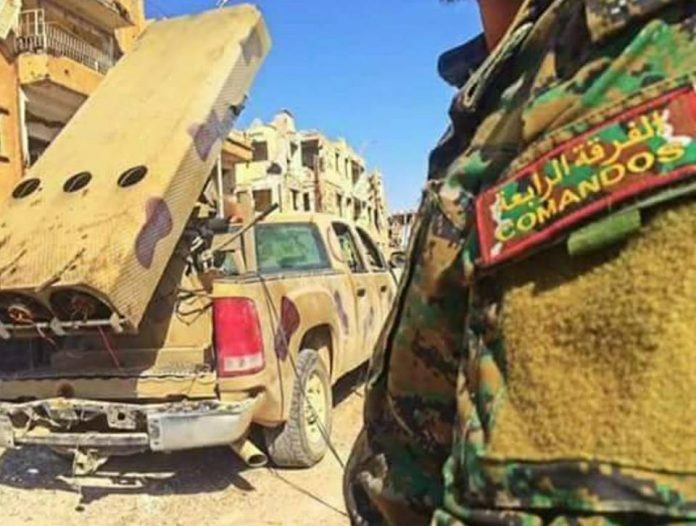 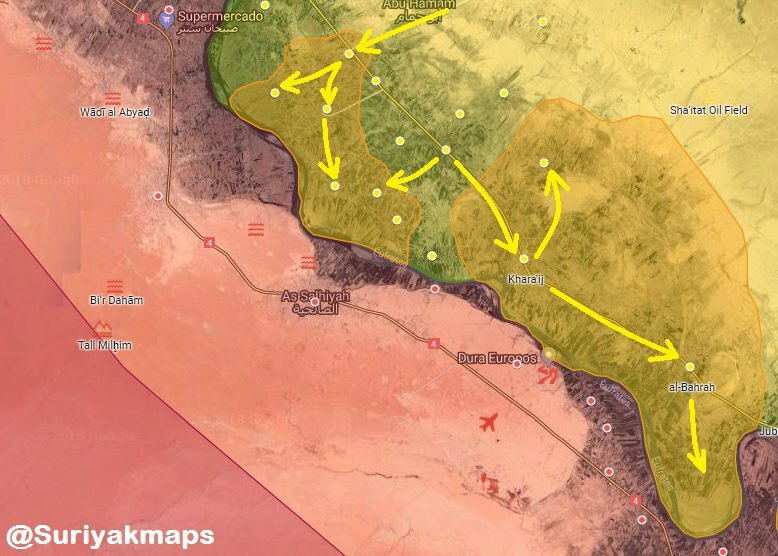 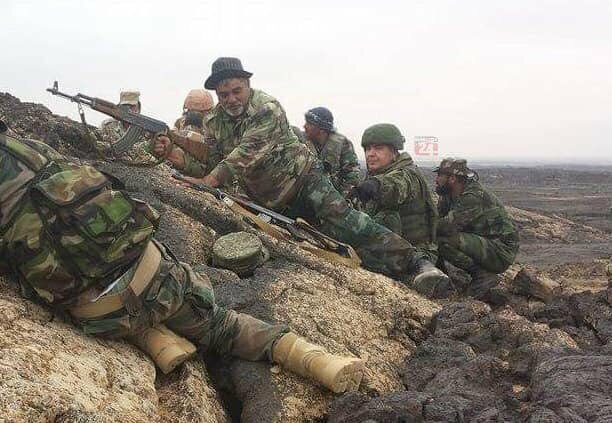 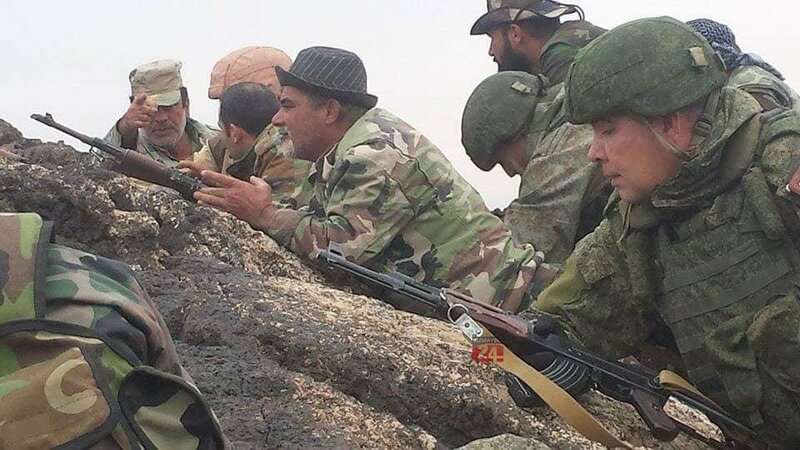 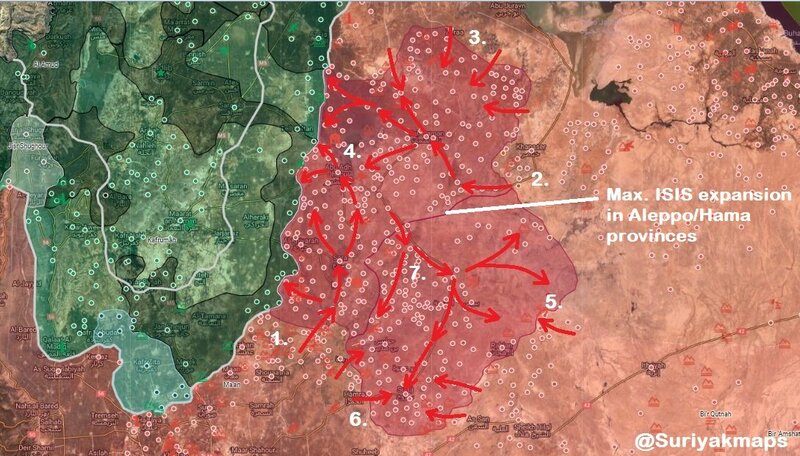 Is it time for the Syrian army, supported by #Russia to stop the jihadists advance if #Turkey is incapable of doing the job it has promised at #Astana? 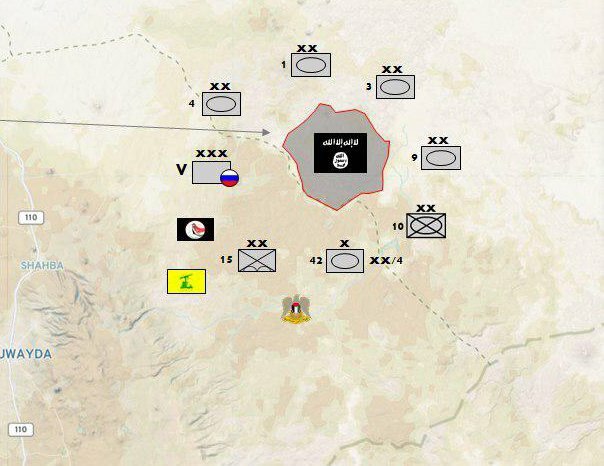 #Turkey is embarrassed by Jihadists overwhelming control of most of the #Astana area of control. 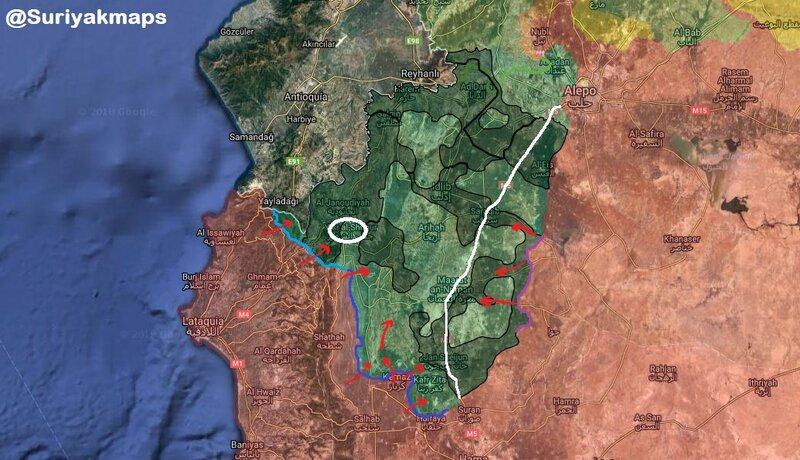 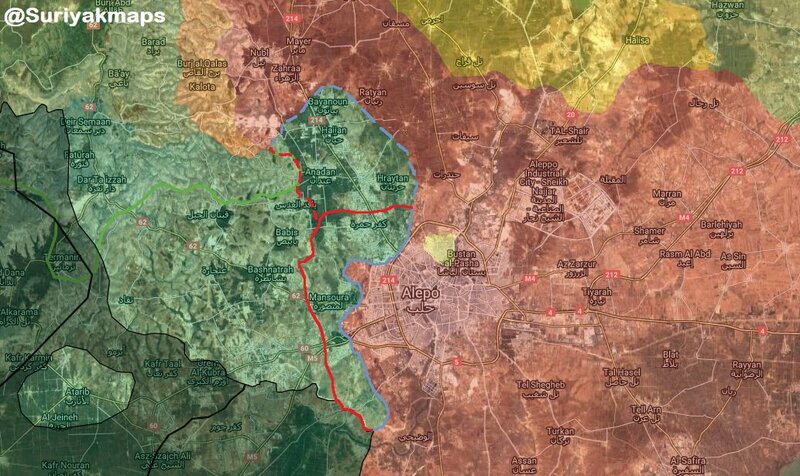 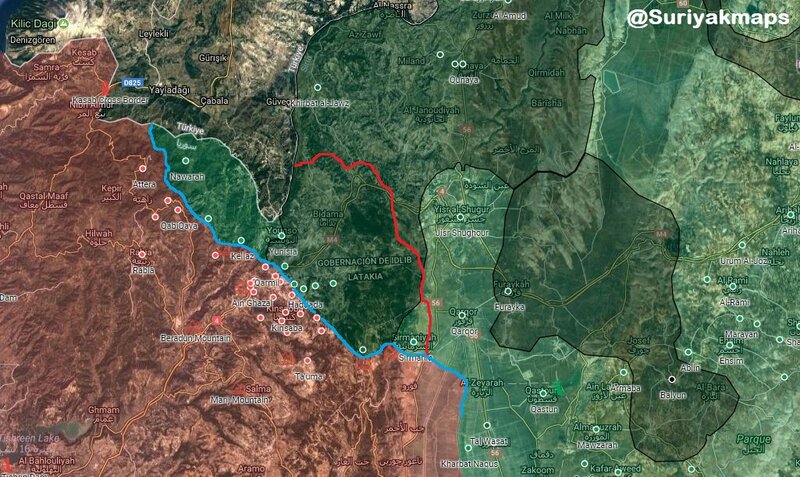 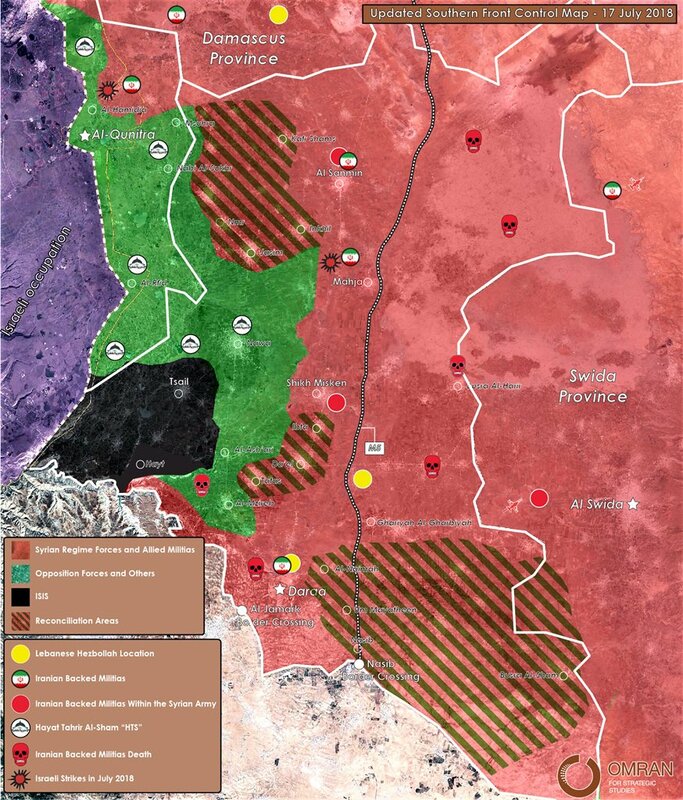 Joulani is forcing his place on #Ankara unless the Turkish army moves in to defeat him, or to steps aside and allows the #Syrian army to do the job. 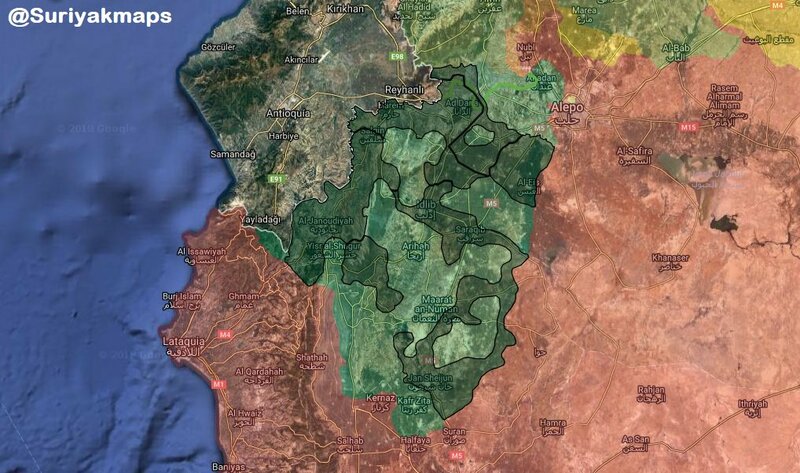 #Opposition areas southwest of Daraa city. 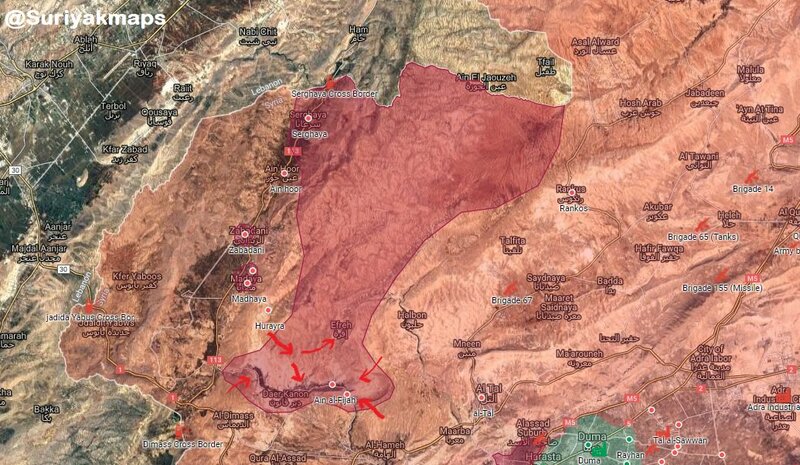 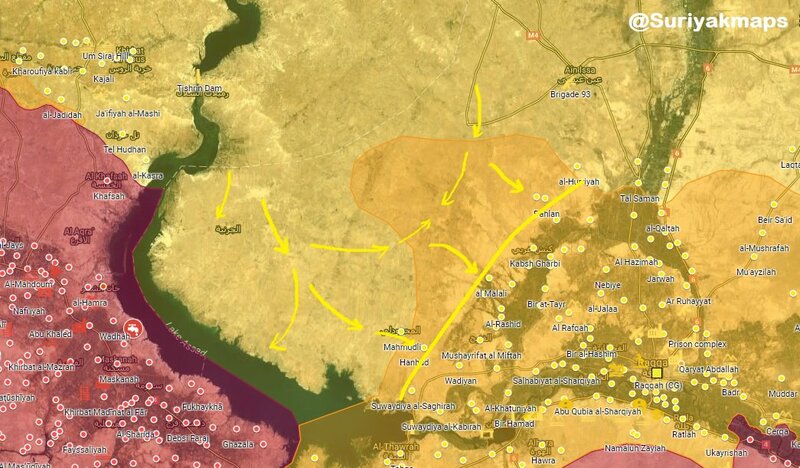 situation in #Nawa is still not clear.